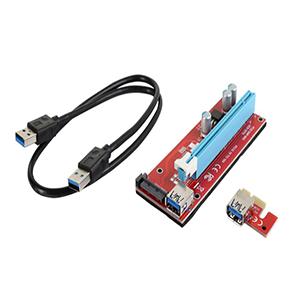 Connect latching SATA drives while helping to ensure optimal airflow throughout a desktop or server case. 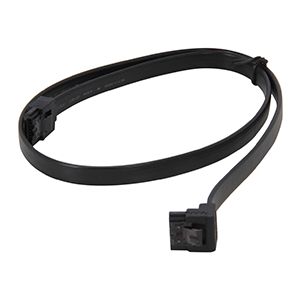 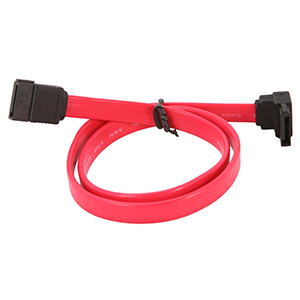 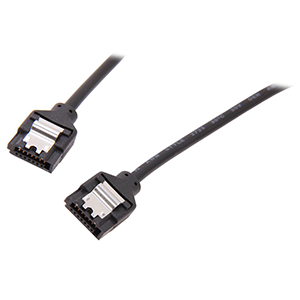 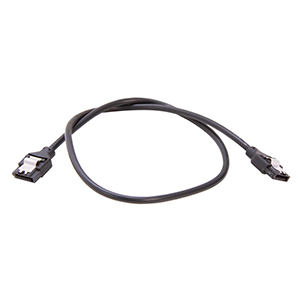 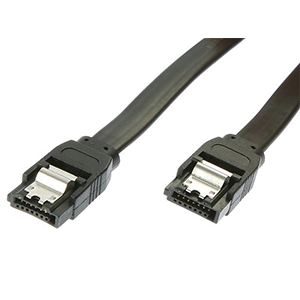 The STARTECH LSATARND18 latching round SATA cable is a high quality SATA 6Gbps cable that features a rounded design to help improve airflow inside a computer or server case by providing less resistance as air passes around the cable, in turn helping to ensure optimal cooling for optimized system performance. 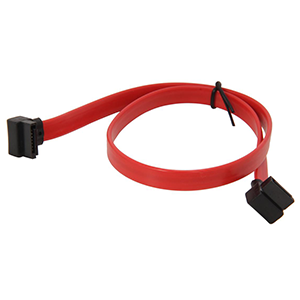 Compliant with SATA 6Gb/s Specifications.